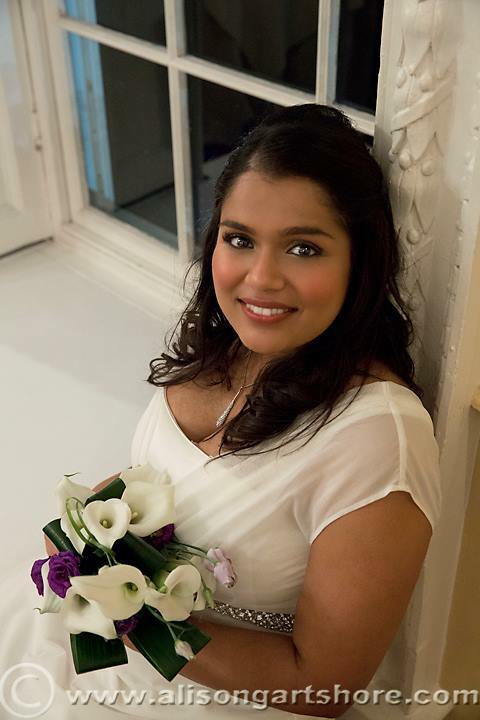 Neesa and Chris Mangalaparathy’s wedding on 31st October this year was certainly more of a treat than a spooky affair. The unusual choice of date has a romantic background story to it. 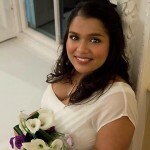 October the 31st 2009 was the date that Chris proposed to Neesa so it was only fitting to honour the day 4 years later. 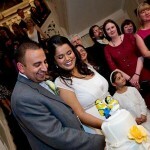 Chris and Neesa celebrated their big day in a relaxed atmosphere with friends and family around them. 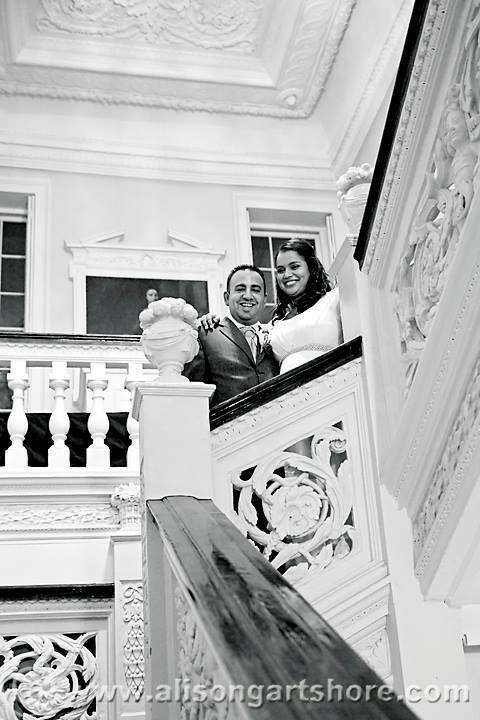 After marrying at Bromley registry office, the couple were received by their guests in the front hall at Eltham Lodge followed by a sumptuous 3 course hot buffet in the main rooms upstairs. 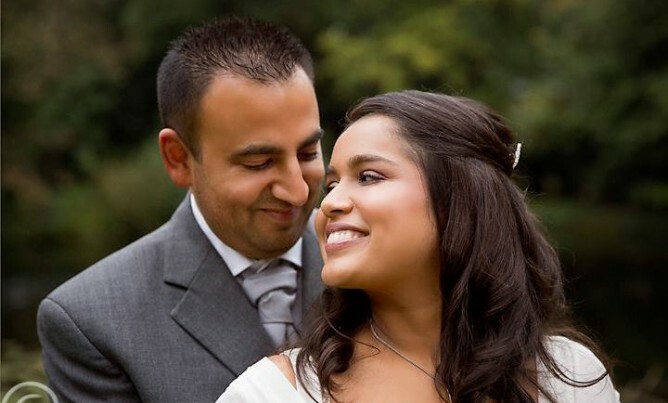 We would like to wish Neesa and Chris all the best for their married life and thank them for choosing Eltham Lodge. 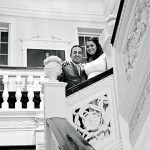 You can see a few pictures from their big day below. 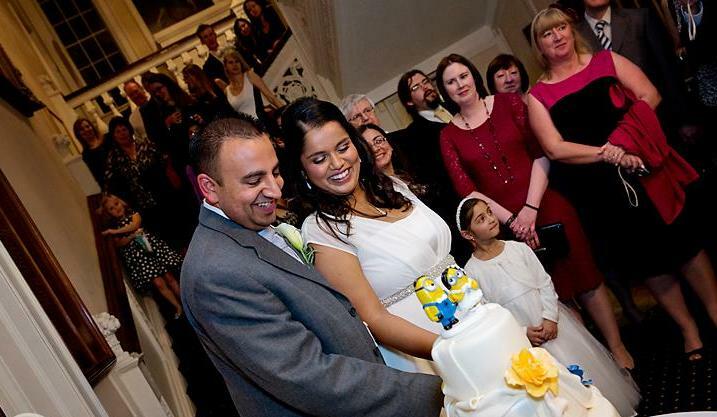 The Lodge is an ideal location for a wedding reception all year round. We are now fully booked for most weekends in summer 2014 but do have limited availability for the winter and into 2015. Contact us here to make an enquiry or book a viewing.